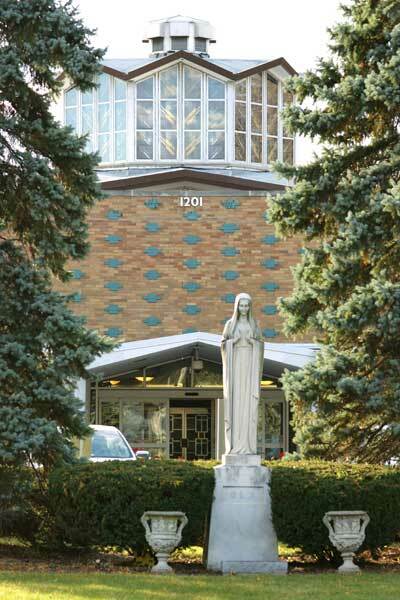 Respecting the dignity of the total person and dedicated to Franciscan values, the community of Our Lady of Angels provides residents with compassionate, person-centered care. We are a premier independent, assisted and skilled nursing community, providing value-based services to all residents, enhancing their quality of life. Our community of care is growing and extending into our surrounding locale to provide services and enrichment to elders, with special sensitivity to poor elders.